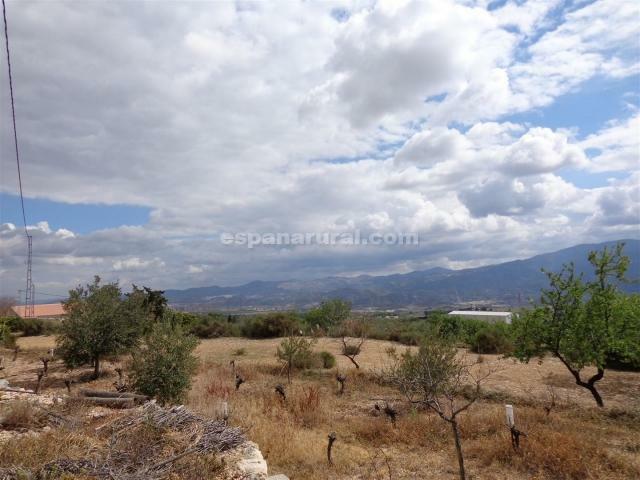 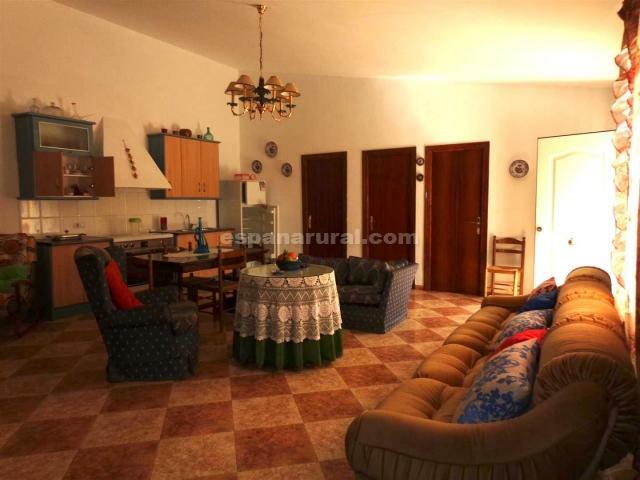 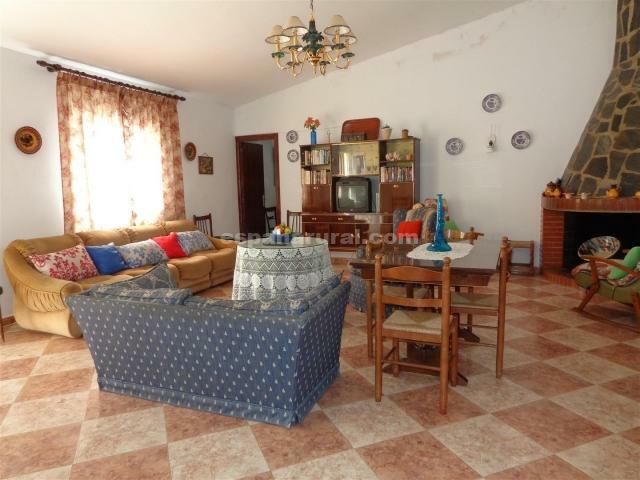 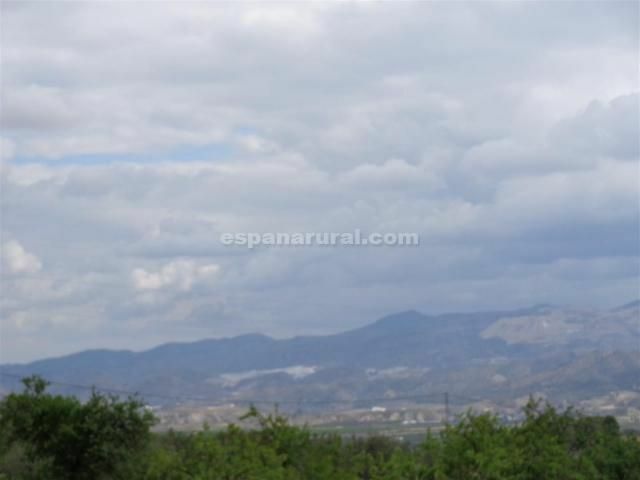 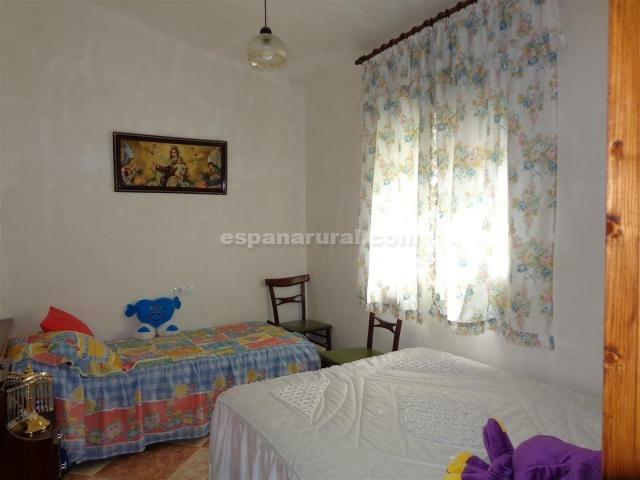 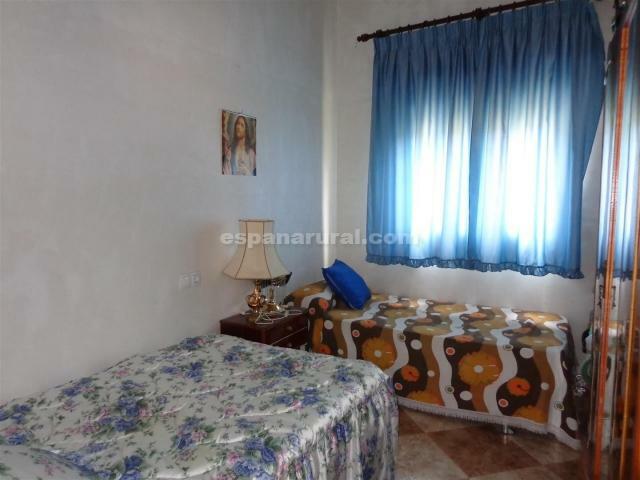 Detached house for sale in Almeria. 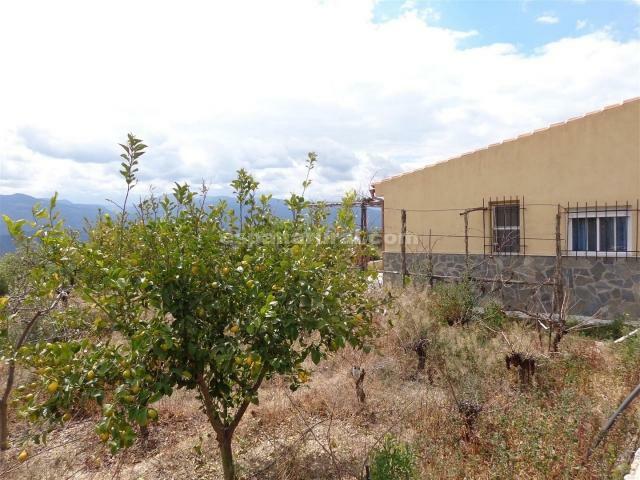 This is a nice traditional property located in a beautiful area within walking distance to the amenities in the Village of Somontin where you will find all the amenities. 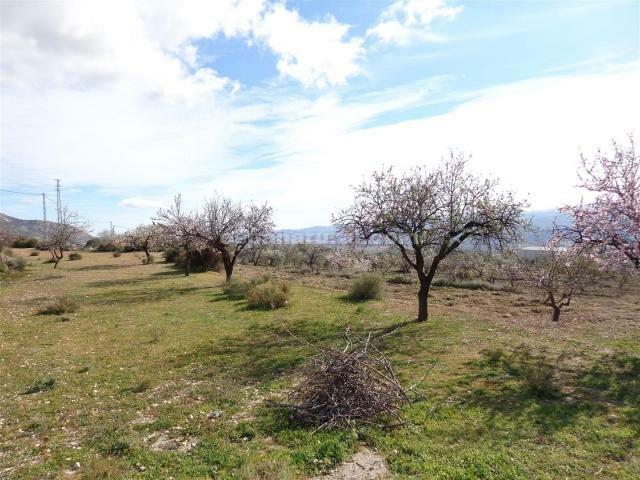 The larger Town is only 10 minutes drive away and there you will find all the amenities, also good access to the motorway, Airports and the coast. 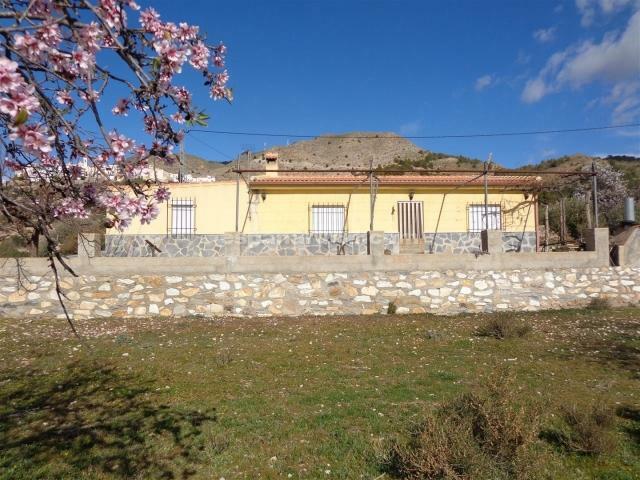 The house has beautiful views all around it there are not immediate neighbours it is quiet peaceful and not remote it is not overlooked therefore it is in an excellent location. 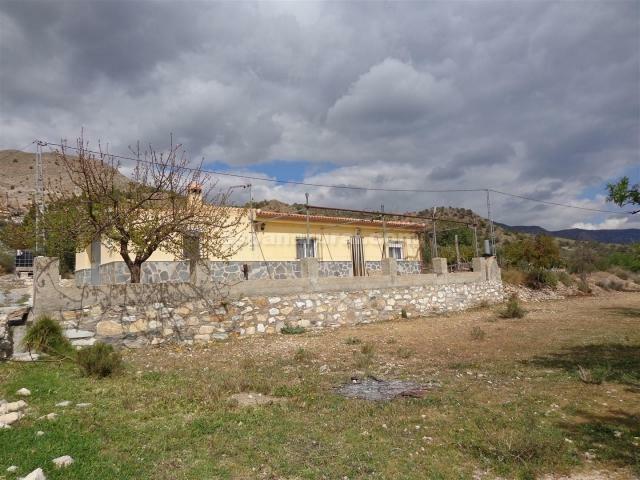 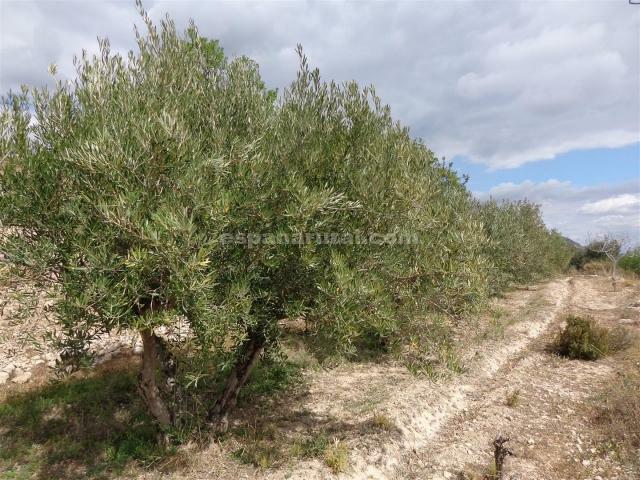 The house has 1,000m2 of nice useful land flat land around it which same is terraced around the front of the property, the rest is planted with Olive trees, and grapes, you can establish to have tress plants etc. 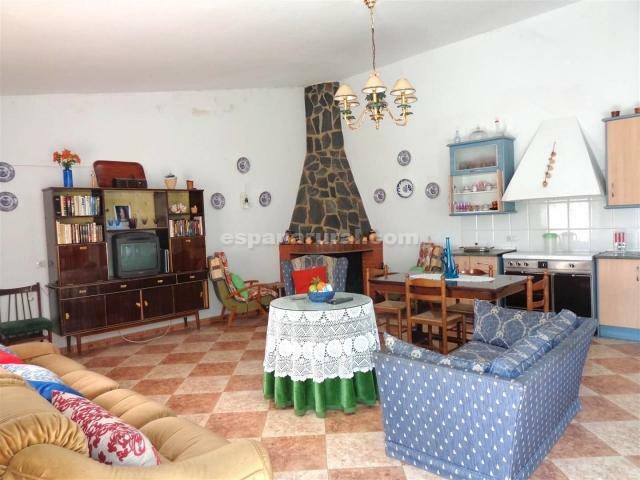 there is a fireplace, a fitted kitchen, inside there is also a family bathroom and two double bedrooms bedrooms. 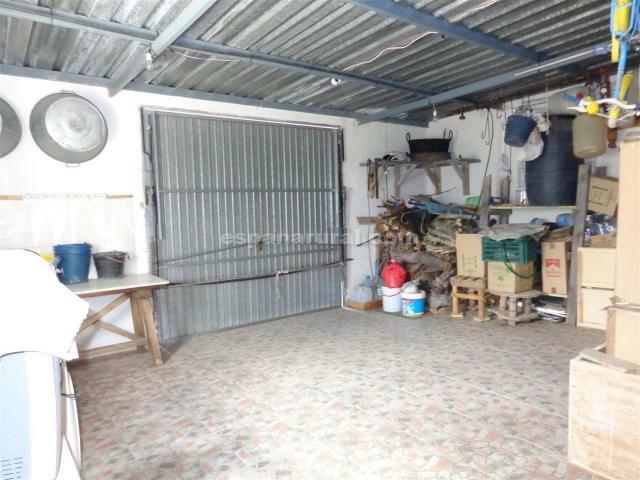 To the right of the property there is a door leading into a large garage, where it is possible to have another two bedrooms and a bathroom. 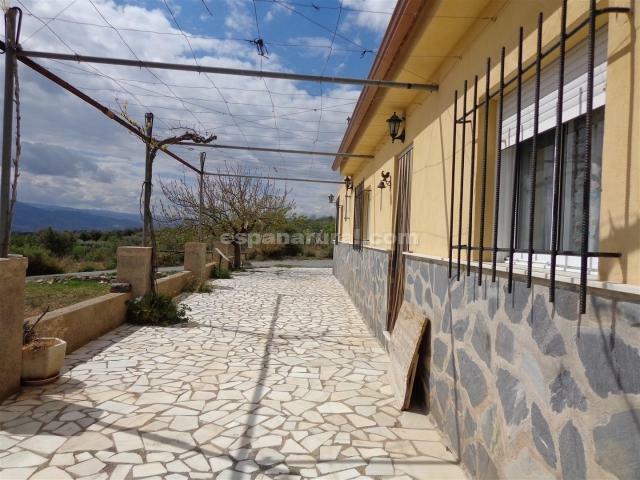 Good access road to the property, electricity and water are connected, internet can be connected.